Rodents, Moles, Fleas, Ants, Wasps, cockroaches and Bedbugs. With a focused, greener approach to pest control I aim to minimise my use of toxic chemicals. I try to use safer natural compounds to destroy wasp nests where possible. 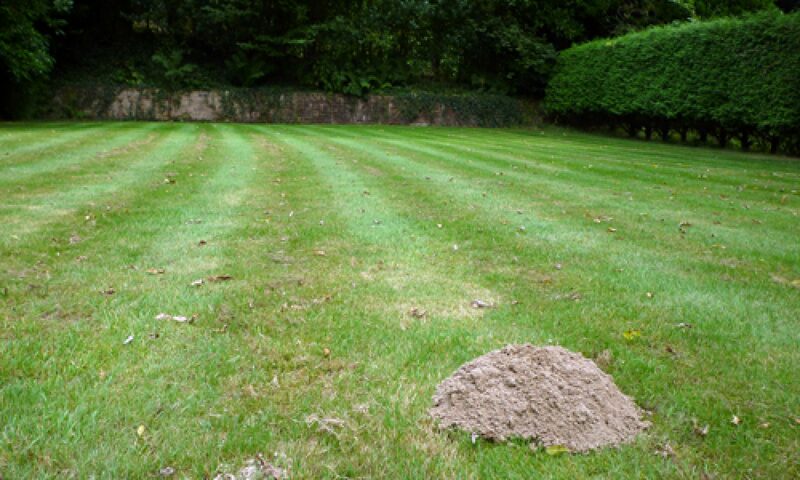 Rodents can often be managed with a combination of environmental changes and traps rather than rodenticides. Having said that, rodenticides are a useful tool and should not be discounted out of hand. Any work that does involve rodenticides is carried out with regard to CRRU best practice. This minimize risks to non target species such as pets and wild garden visitors. I undertake regular CPD training to both maintain current qualifications and increase my skill set in the pest control industry. I hold a current DBS certificate and advanced safeguarding qualification (details available on request).